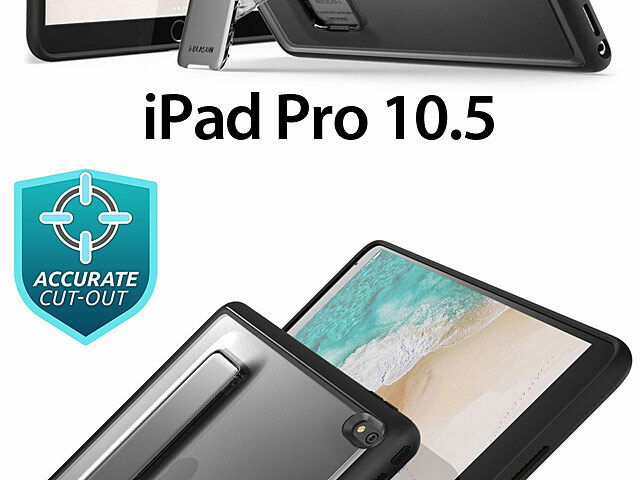 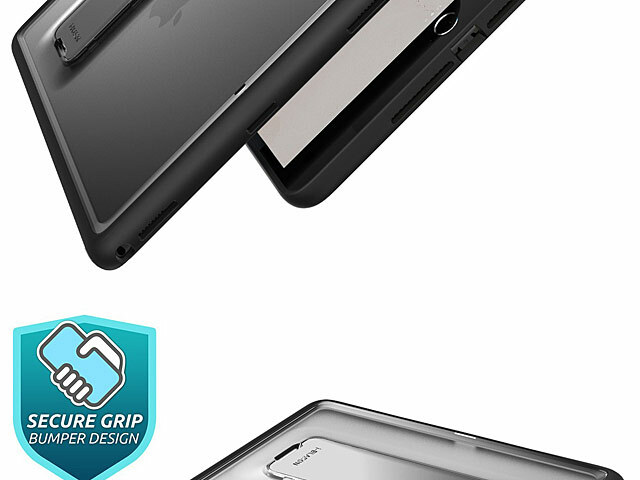 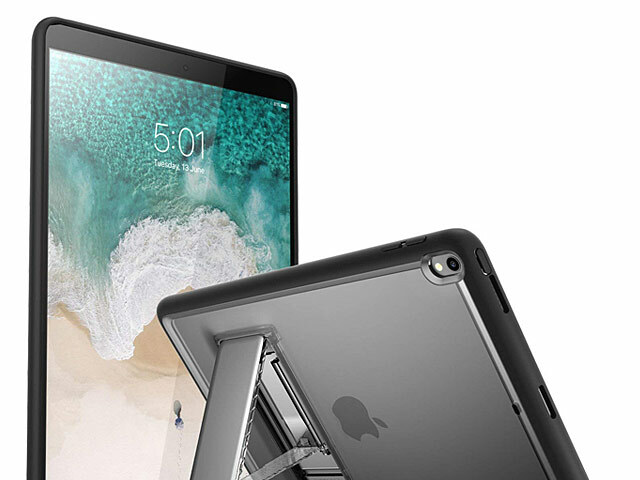 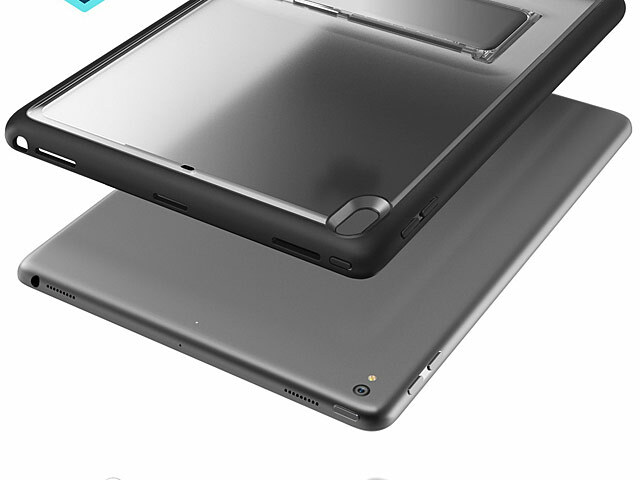 The Halo case is a clear protective cover for your iPad Pro 10.5. 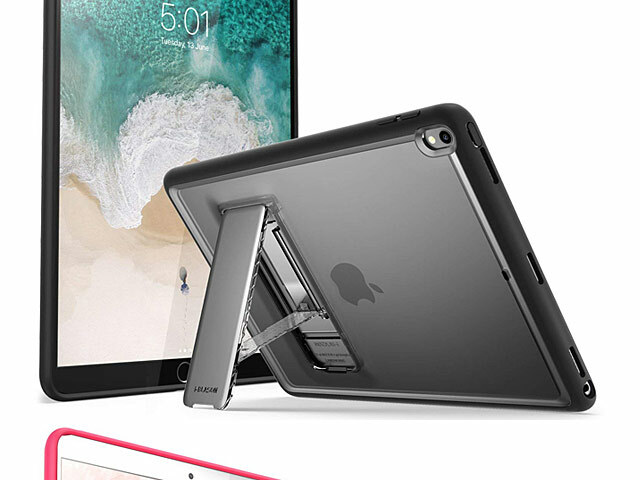 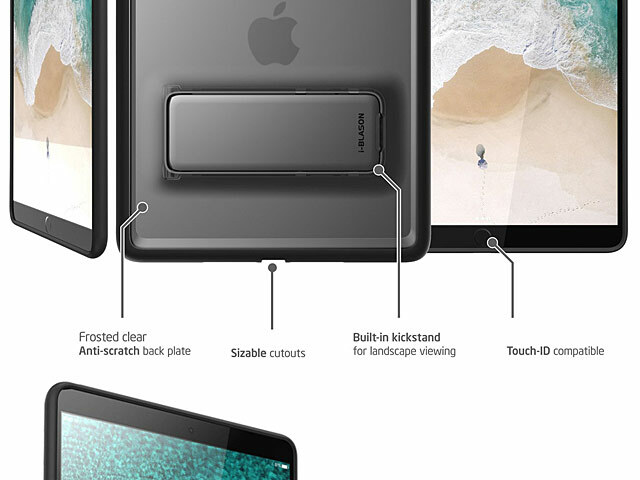 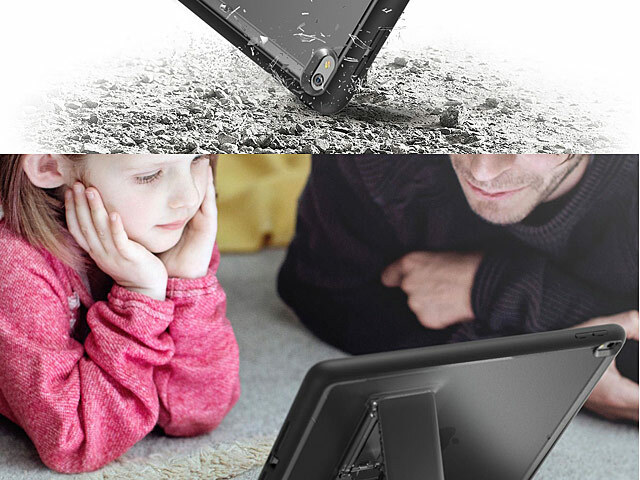 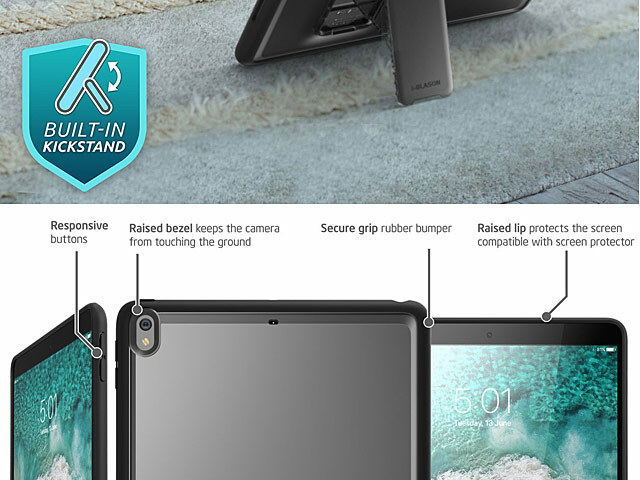 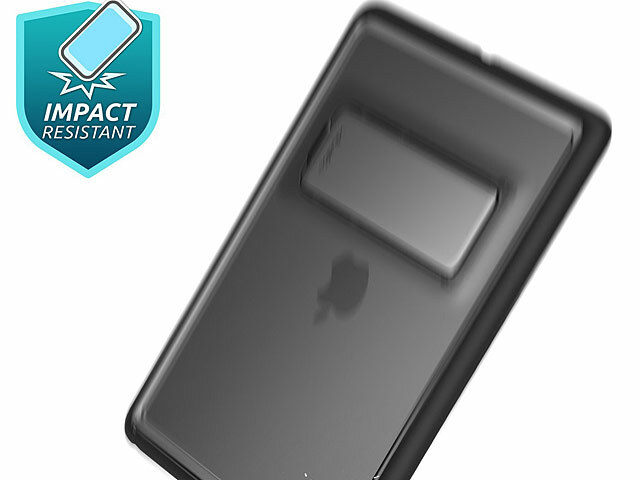 With a completely transparent back, this iPad case also features a convenient stand that makes it easy to watch shows and videos hands-free. 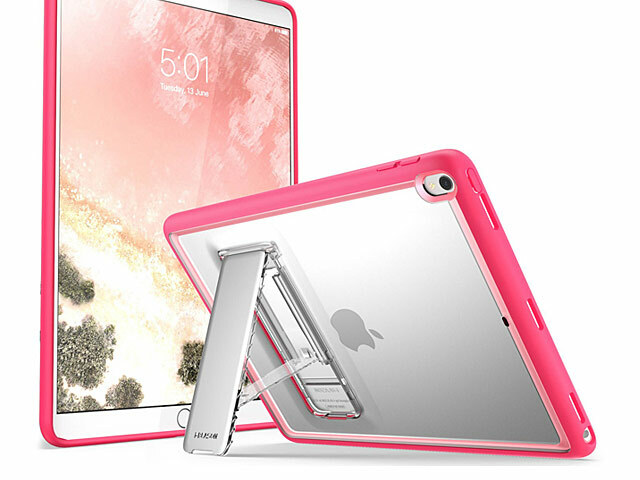 Enjoy the Halo's slim design and invisible shock, drop and scratch resistance.